The diary looking a little empty for January? Fear not, kick off the new year with our pick of exhibitions to see around the globe to get you through the first few months of 2018. From March 8 to September 9 this year, the Tate Modern will present 1932 with a month-by-month journey through Picasso's 'year of wonders.' 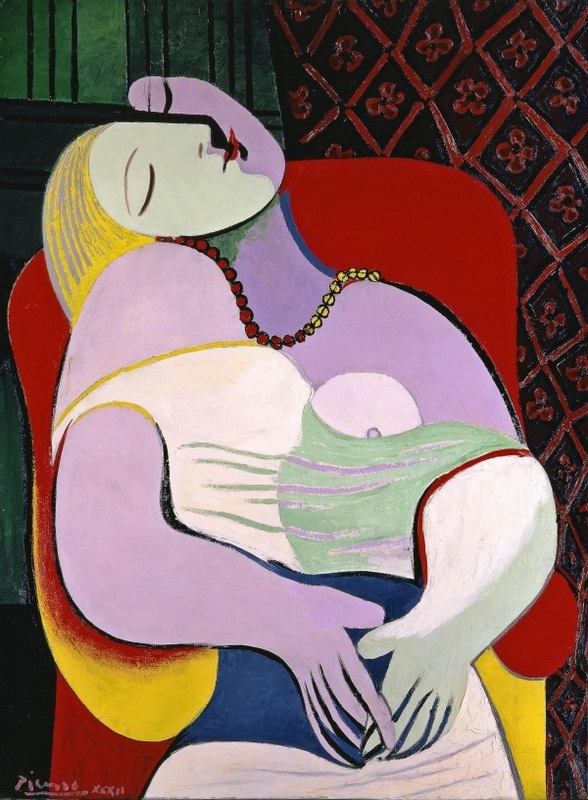 In collaboration with the Musée national Picasso-Paris, this event will be the first time the Tate Modern has ever held a solo exhibition of Picasso's work. The show will feature more than 100 paintings, sculptures and drawings alongside family photographs and pieces from Picasso's personal life. 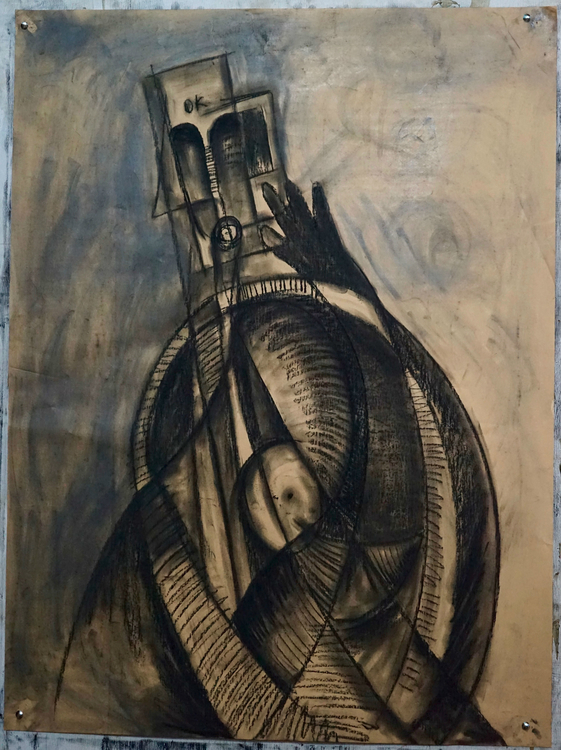 1932 was one of the most creatively fruitful periods in the life of the great 20th century artist. Three of his paintings featuring his lover Marie-Thérèse Walter will be presented together for the first time since they were created over a period of just five days in March 1932. 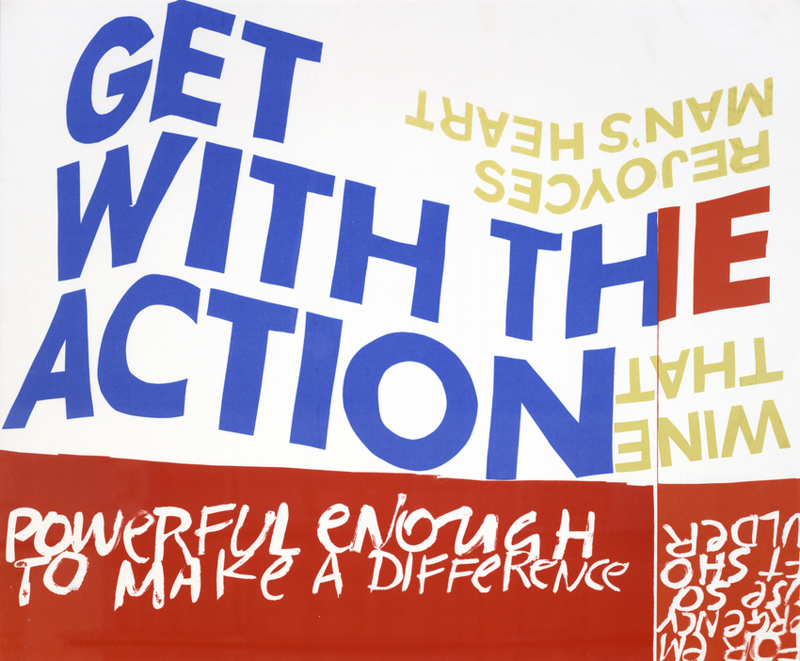 ''Get with the Action'' opened at SFMOMA last September, and with 2018 set to be a year of even more political change, the exhibition, which runs until this Spring, couldn't be more current. The show celebrates the protest poster, which first became mainstream in the 1960s, and since then has changed the way political messages are spread around the world. From the Civil Rights and Anti-War movements to social justice, immigration, environmental causes, and more, the show will examine how posters have become communication. This is worth seeing more than once, as the exhibition has been curated in three rotations over six months. See here for more information. From January 20 to March 3, Ghana's Gallery 1957 will takeover Lawrie Shabibi in Dubai. ''Sharing our space with another gallery for a period of time is experimental. It’s exciting for us and the local audience who will be presented with something fresh,'' says Asmaa Al-Shabibi co-director of Lawrie Shabibi. Gallery 1957 was established in 2016 in Accra and is dedicated to contemporary art with a curatorial focus on West Africa. 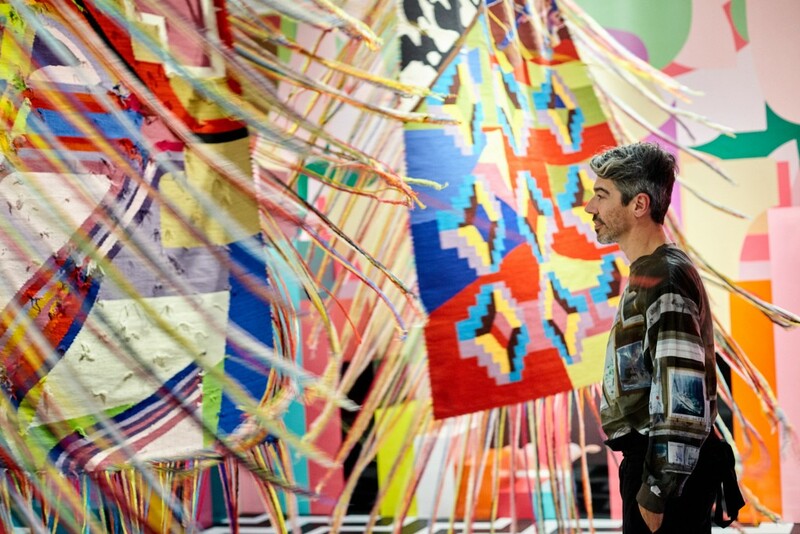 The takeover will be split into two three-week periods, with two separate exhibitions. Artists to be exhibited include Serge Attukwei Clottey and a joint exhibition between Gerald Chukwuma and Yaw Owusu. Amsterdam's Stedelijk museum will play host to the Netherlands first-ever retrospective of the work of Ettore Sottsass. The exhibition will cover the Italian master's 70-year-long career, bringing to light how he continues to inspired young designers, owed partly to a resurgence of interest in the 1980s and for Postmodernism. 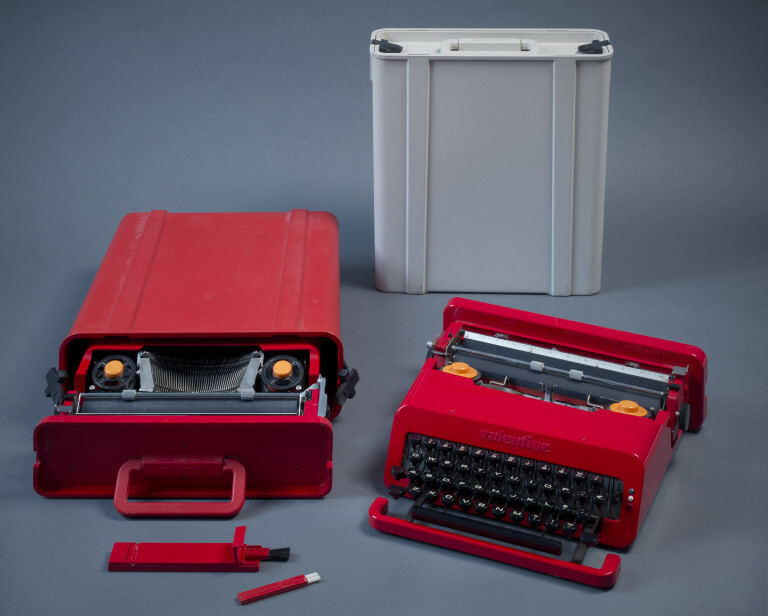 From Modernism to Functionalism, the show will present jewelry, lighting and furniture right through to the mainframe computer he designed for Olivetti in 1959. See here for more information. Sure to shake any blues, the work of Brazilian-born, New York-based artist Eli Sudbrack will be presented at MATE, Museo Mario Testino founded in 2012 by the photographer. In the past avaf's dialogue was focused on individual narratives and critical commentary on current affairs—such as George W. Bush's war on terror or former Mayor Rudy Giuliani's tough stance on New York's nightlife - abstracto viajero andinos fetichizados represent a departure from this social commentary towards reassessing avaf's early artistic motives.